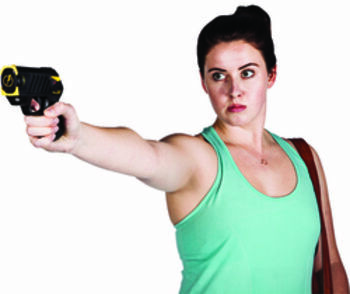 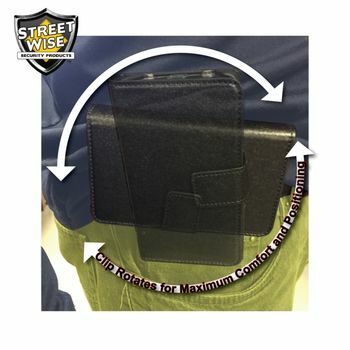 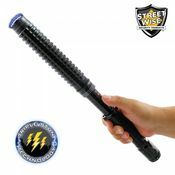 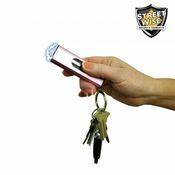 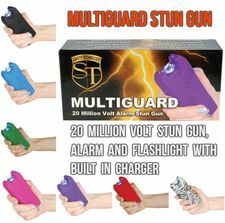 Just in case you're attacked - it's a Stun Gun! 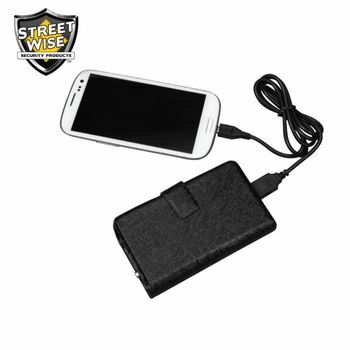 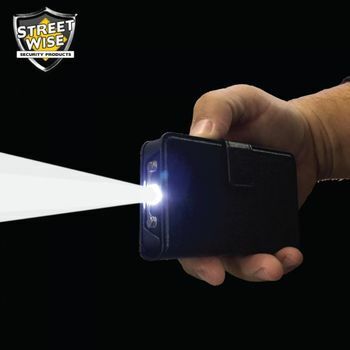 Just in case your phone is dead - it's a Power Bank! 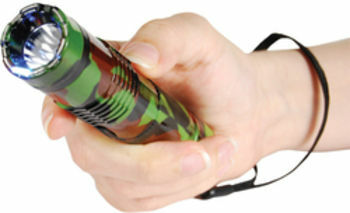 Just in case you need a light at night - it's a Flashlight! 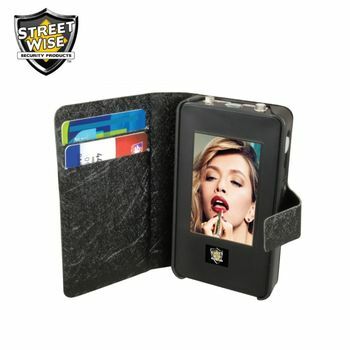 Just in case you need to check yourself or check behind you - it's a Mirror! 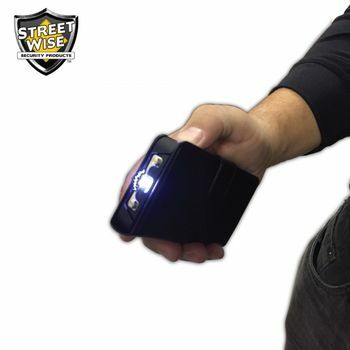 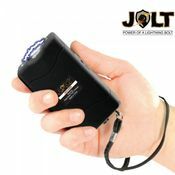 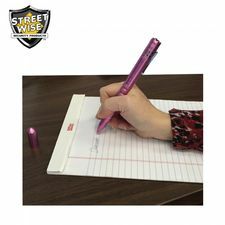 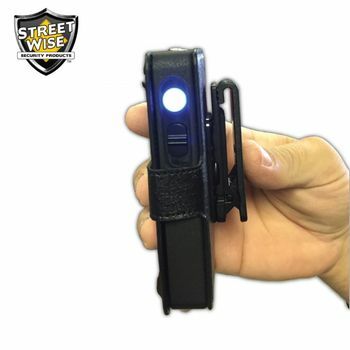 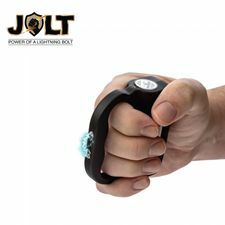 The JUSTinCASE 17 Million Volt Stun Gun Power Bank provides Power, Protection, and Light - Just in Case you need it.